Suitable for 15NB (1/2") up to 800 NB (12") Pipes. Suitable for 12.5 (1/2") up to 800 (12") OD Pipes. 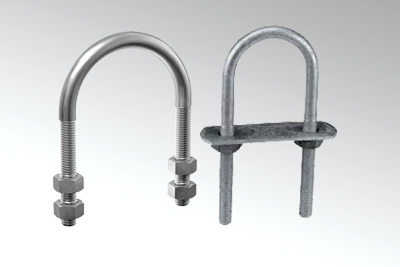 Available in Rod Sizes 6mm to 16mm with 2 Nuts & 2 Washers. Available in Flat (Patti) for above sizes. Any other sizes as per customer’s drawing & requirement.